Your digestive track is rejoicing. 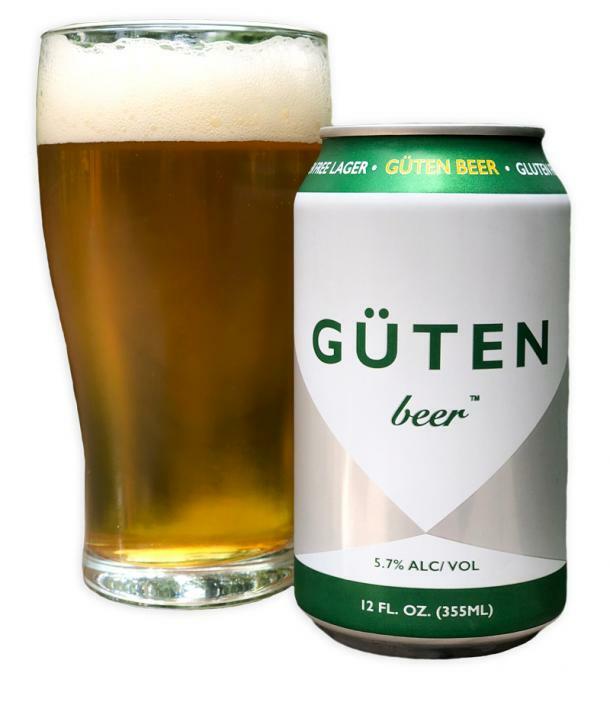 The words “beer” and “gluten” seemingly go hand-in-hand. You can’t have one without the other, right? 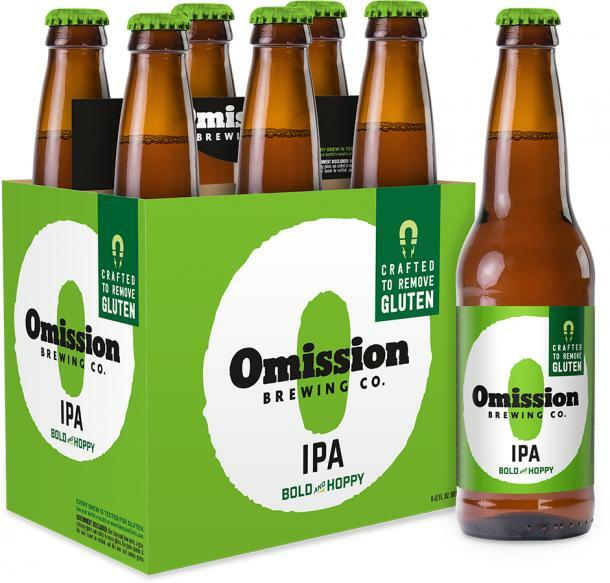 Well, it might have been that way traditionally, but today there’s an entire market of gluten-free beer you can sip on without any internal upset. 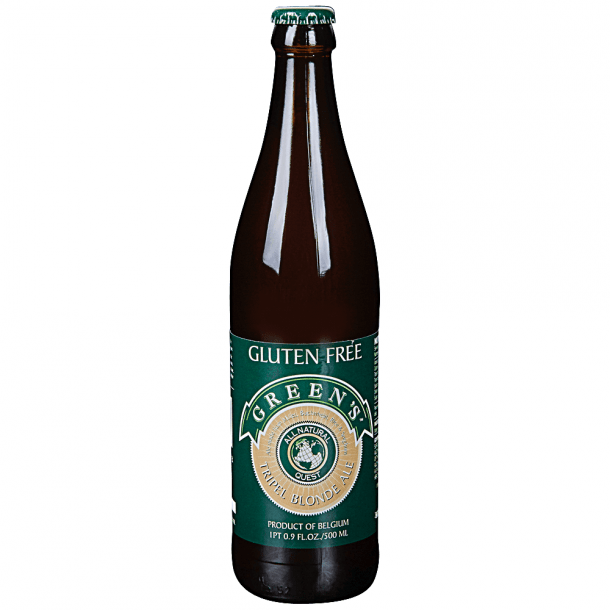 Whether you have a minor gluten intolerance or a more serious gluten allergy, these are the best gluten-free beer options. Because who said you can't enjoy alcohol and avoid gluten altogether? It’s dark, it’s delicious, and it’s gluten-free. 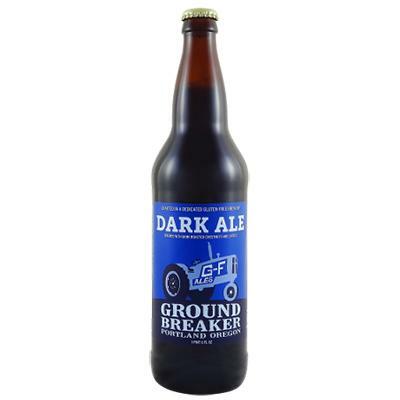 Ground Breaker's Ale is made with roasted chestnuts and lentils, and has notes of coffee, cocoa, toffee, and fruit. 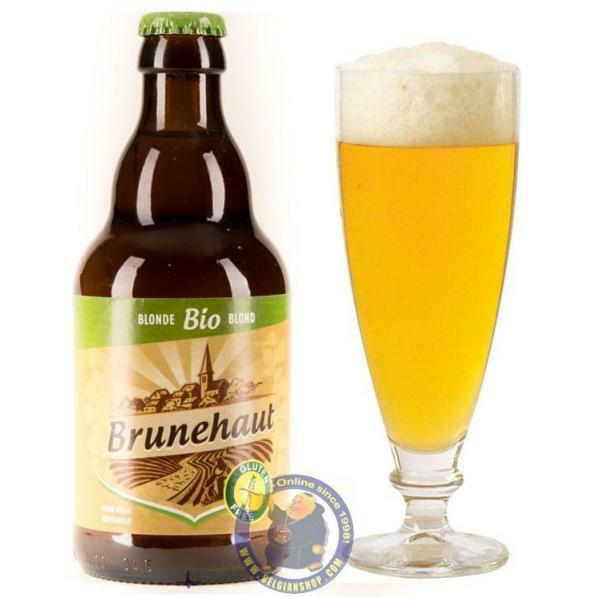 If you prefer a blonde over a brunette beer, sip on Brunehaut Bio’s Blonde Gluten Free. It's a super-light golden beer with very little bitterness. This delicious amber lager is recipient of the World Beer Cup 2018 Gold Award in the gluten-free beer category. It’s moderately dry, slightly sweet, with subtle earthy notes. Right now, it’s available in and around Atlanta, Georgia. Reviewers all say that this smooth IPA doesn’t taste any different from those that contain gluten. In fact, you may even prefer it! 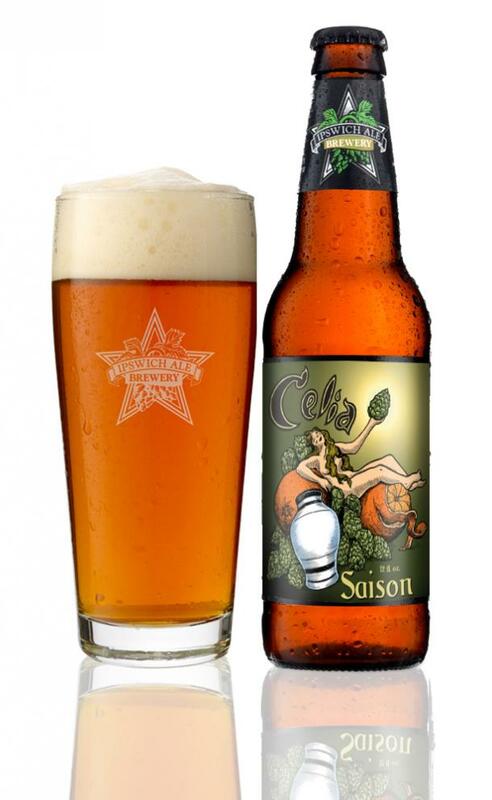 Inspired by Belgium’s rustic farmhouses, Ipswich Ale Brewery’s Celia Saison is a gluten-free treat that even non-celiacs will love. It’s made with orange peels, Belgian yeast, and sorghum. Craving cider over beer? 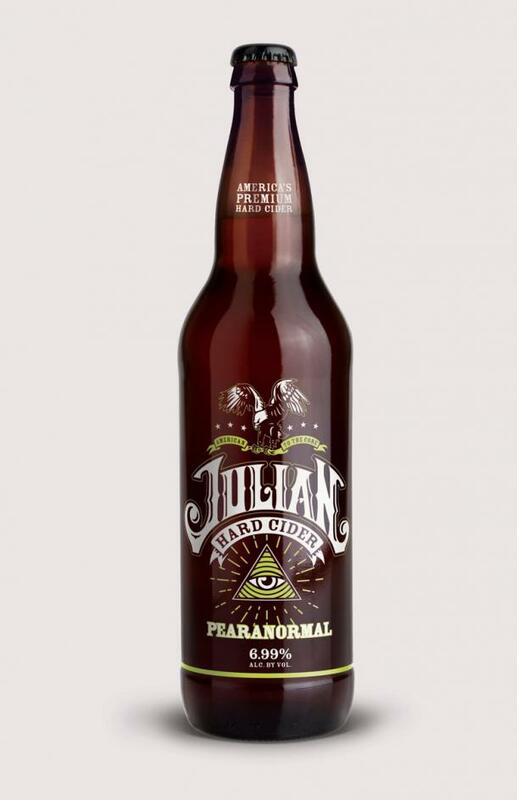 We've got you covered with Julian’s gluten-free Pearanormal Cider, which is made from 100 percent fresh-pressed apples, mint leaves, pear juice, and lime. 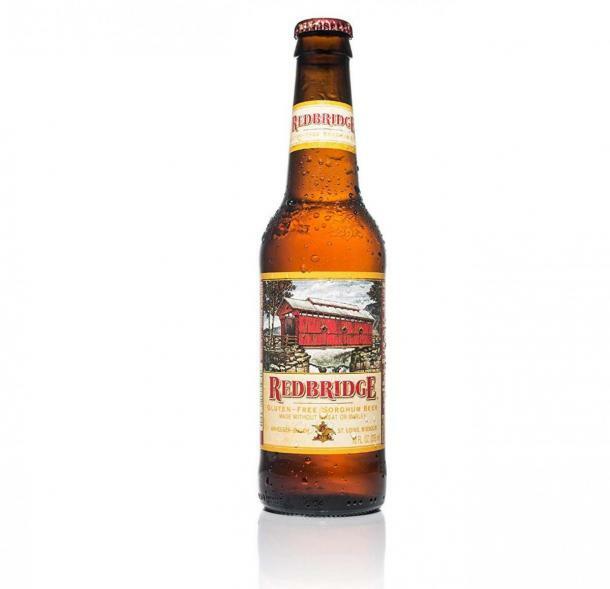 This gluten-free, Missouri-brewed lager was the recipient of the 2008 GABF Gold Medal. It’s made with domestic hops and imported Hallertau for a full-bodied, hearty sip. This citrus-forward and bitter IPA sips just like a regular beer. The brand also makes a gluten-free Red Ale if that’s more your thing. 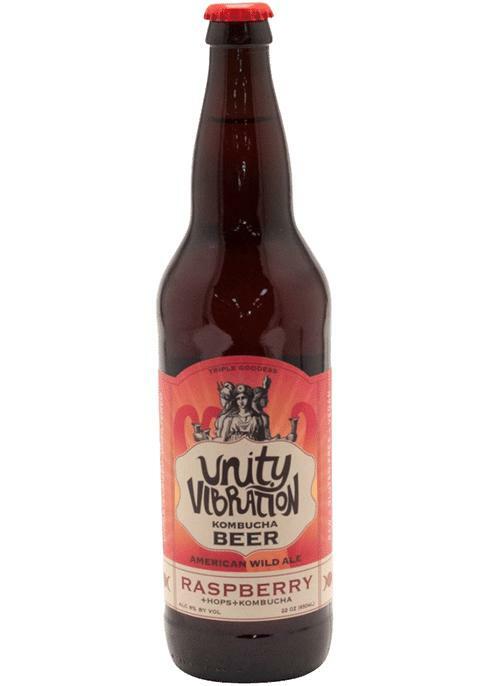 Kombucha fans have to try Unity Vibration’s Triple Goddess Kombucha Raspberry Beer, which is both gluten-free and delicious. It’s somehow the perfect blend of tangy kombucha and smooth beer. You won’t regret sipping it. If you’re constantly searching for a beer that meets your allergy needs, this gluten-free option from Belgium-based Quest might be a winner. It’s free of nuts, lactose, eggs, soy, and other common inflammatory ingredients. 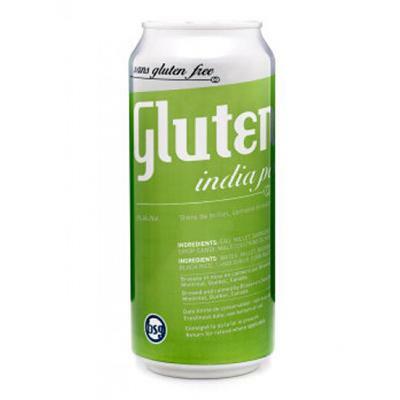 You know it’s gonna be a good gluten-free beer when the two people who brewed it are both celiacs. 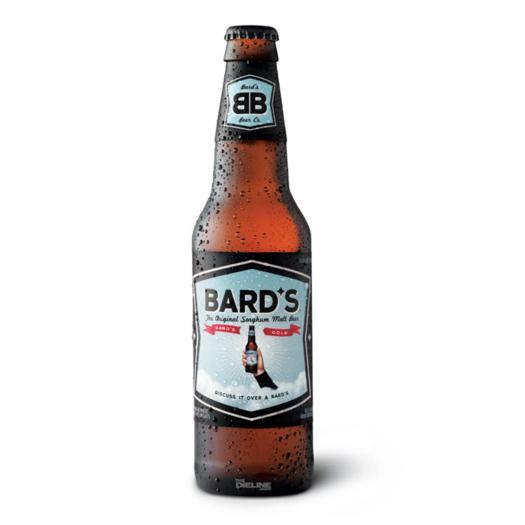 Bard’s Sorghum beer is an American lager that’s light, smooth, and just crisp enough — without the gluten. 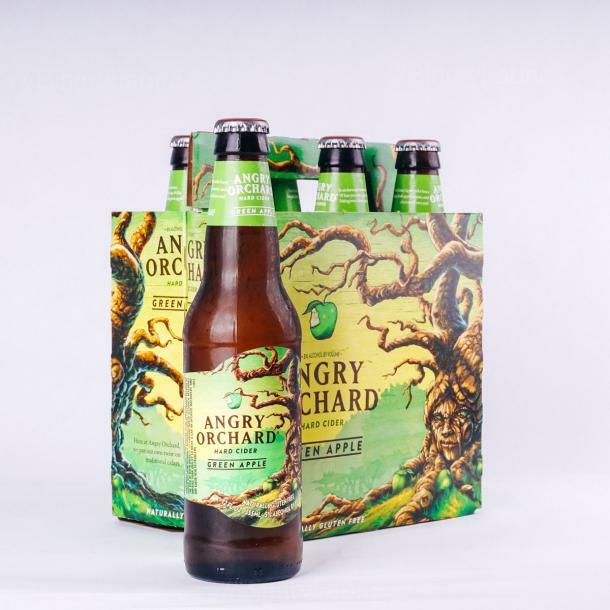 Angry Orchard is known for their sweet ciders, and their Green Apple version is gluten-free. In addition to apple, it has notes of honeydew melon and kiwi. 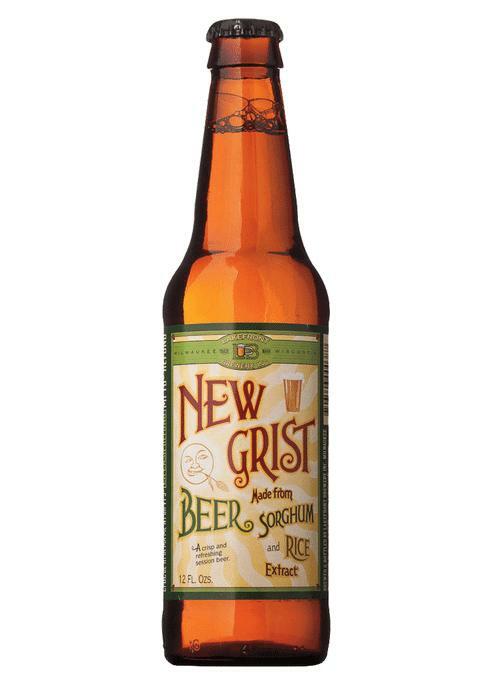 Interestingly, Lakefront’s New Grist was the first gluten-free beer option in the United States. It’s an all-sorghum ale made with gluten-free yeast that’s grown on molasses. 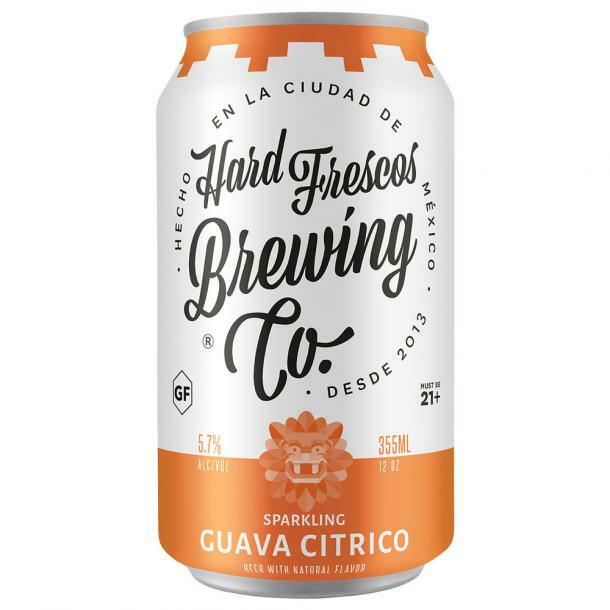 For beer without the “beer” taste, sip on Hard Frescos’ gluten-free Guava Citrico. It’s technically a cider, but feels more refreshing than that thanks to brewed guava, pineapple, lime, and orange. 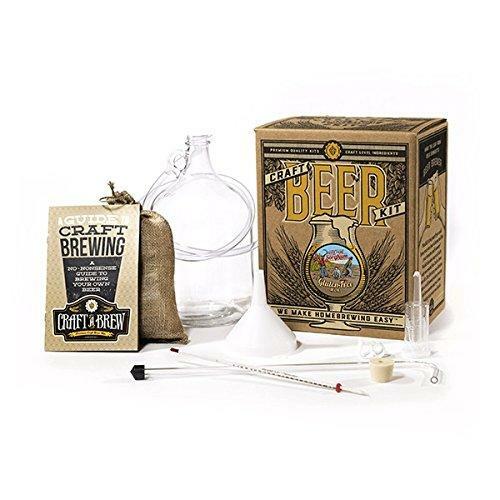 Just in case nothing on this list struck your beer fancy, we thought we’d give you one last option: a make-your-own gluten free beer kit! You’ll feel so proud of yourself sipping on a home brew.